The midterm elections taking place today are incredibly important. If you鈥檙e feeling a little bit anxious about the results, we have a plan for you. After you cast your ballot today (and you did vote, right? ), here are a few small ways to de-stress while the numbers roll in. Remember to take time for yourself today and take a break from the news cycle if you need it. 1. 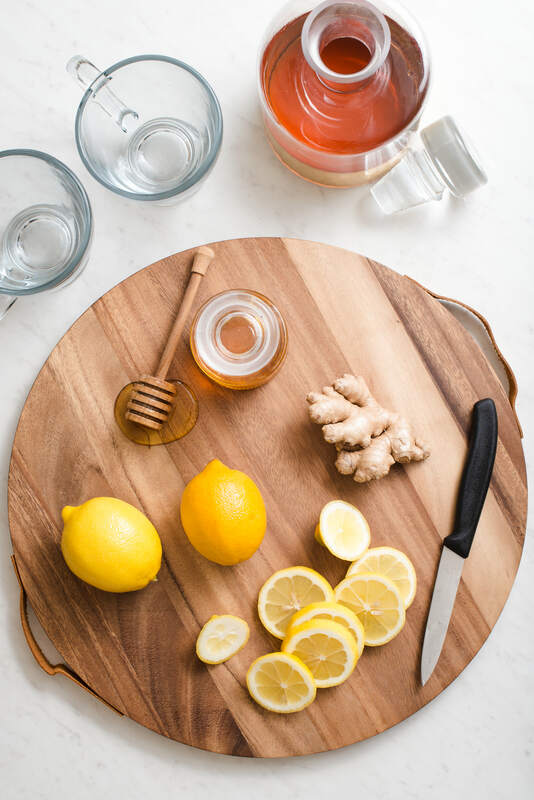 Make a ginger-honey lemon tonic. 2. Donate money to a great charity. Giving feels good! Donate to a cause you care about tonight if you鈥檙e in a position to do so. Try your local food bank, for starters. 3. Take a minute to breathe with this video. Follow the triangle as it expands and contracts for one minute. Breathe it as it gets big, breathe out as it shrinks. 4. 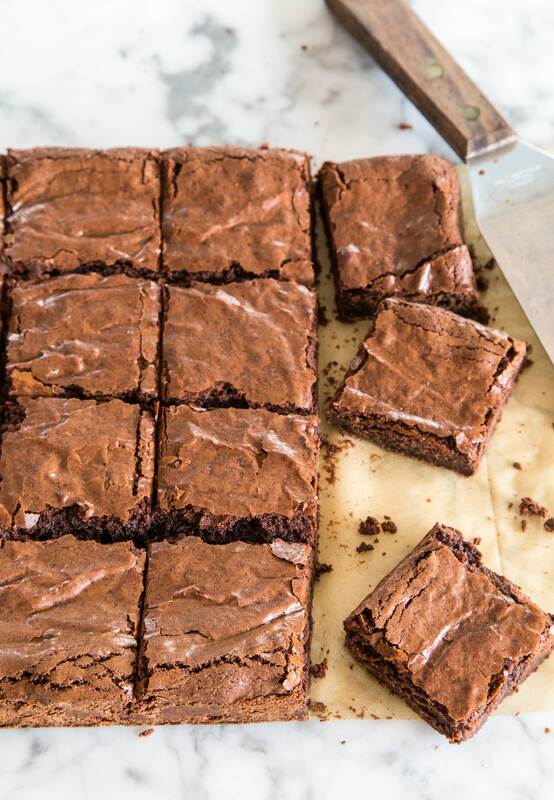 Make a bunch of chewy brownies. Baking is one of my absolute favorite ways to relieve some stress, and these chewy brownies are so damn good. 5. Make an eye mask with cucumber and coconut oil. 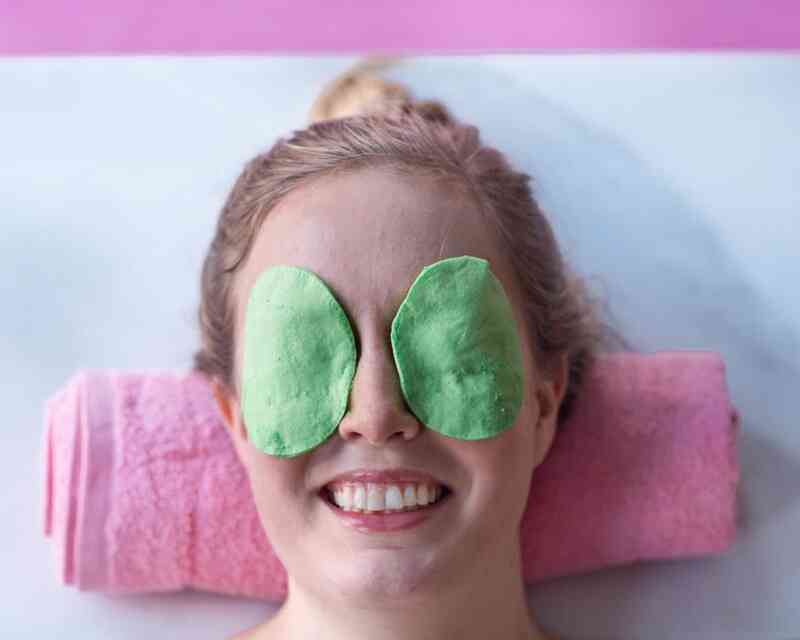 Pick up a couple of ingredients at your local health food store and make these DIY eye masks. If anything, it鈥檚 a great excuse to not look at Twitter for 15 minutes. 6. Watch this video of baked goods being made. Is there anything more relaxing than watching croissants being baked? I don鈥檛 think so. 7. Eat way too much of Dorie Greenspan鈥檚 ricotta. 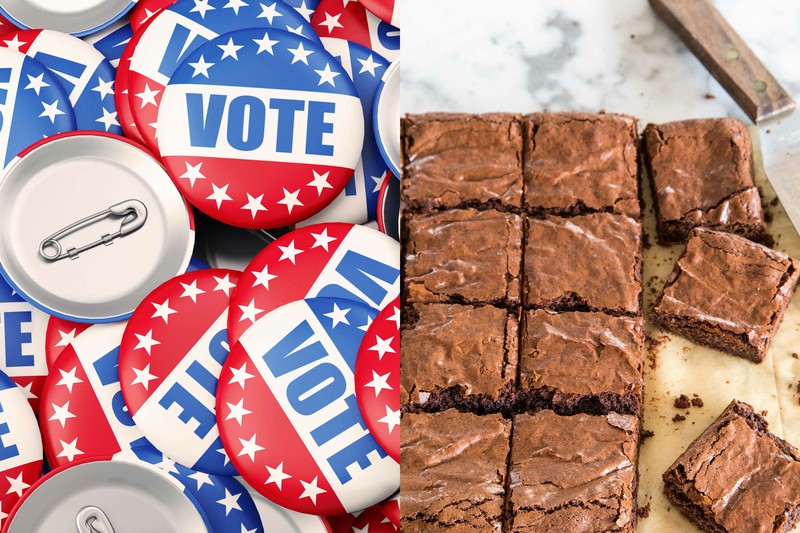 Of course Dorie Greenspan has the answer to election night anxiety. 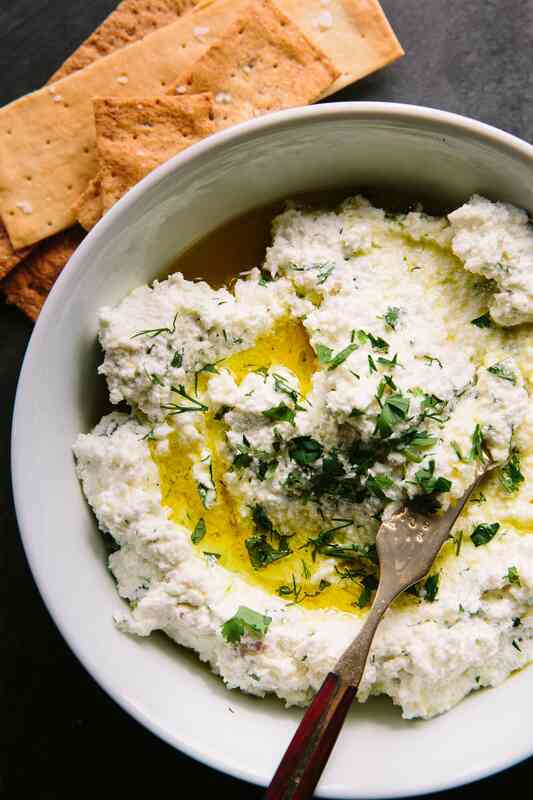 Making this ricotta spoonable couldn鈥檛 be easier 鈥� it鈥檚 just ricotta, herbs, lemon, and lots of flaky sea salt. 8. Support a local artist and buy a new mug or plate. 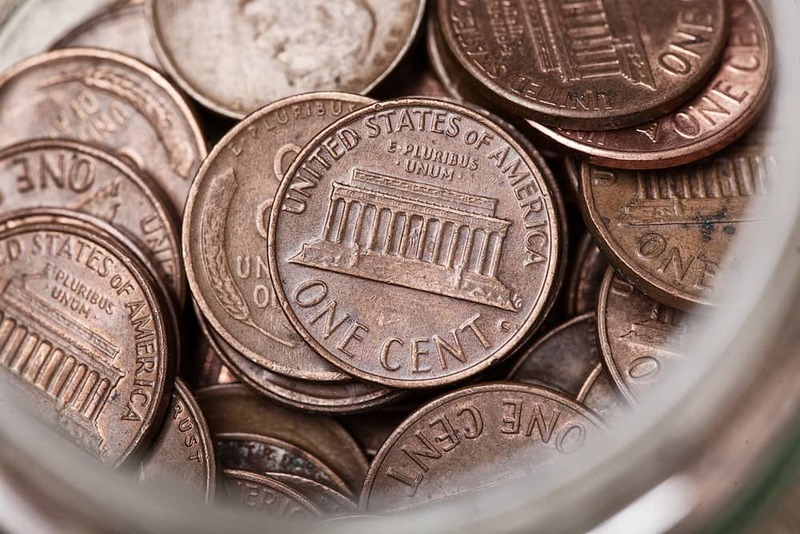 Give money to artists! I鈥檓 a huge fan of Alexandria Cummings Ceramics, Marian Bull鈥檚 ceramics, and Earth + Element. 9. Make a huge batch of soft and chewy granola. 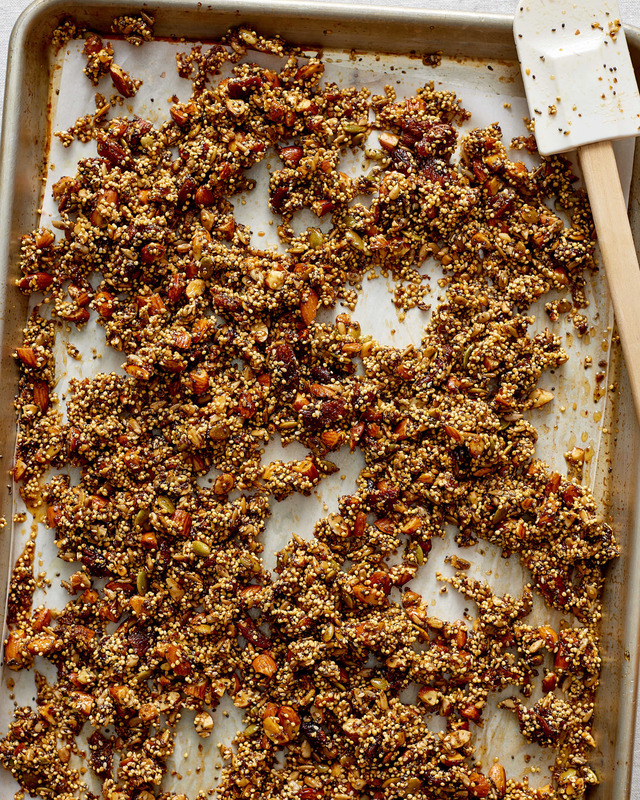 Do yourself a favor and make a mega batch of chewy granola for the rest of the week. Sometimes taking care of yourself means having a delicious breakfast to wake up to in the morning. 10. 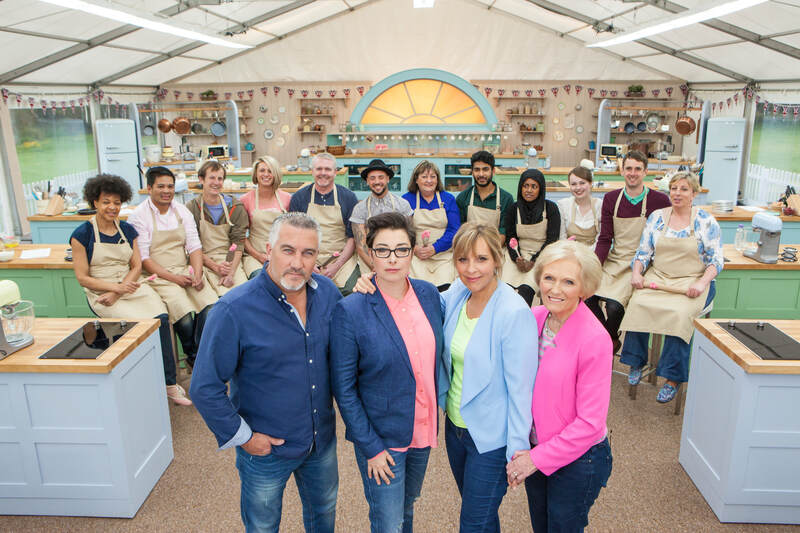 Watch an old episode of the Great British Bake Off. If you have Netflix, let Mary Berry be your balm for the night.